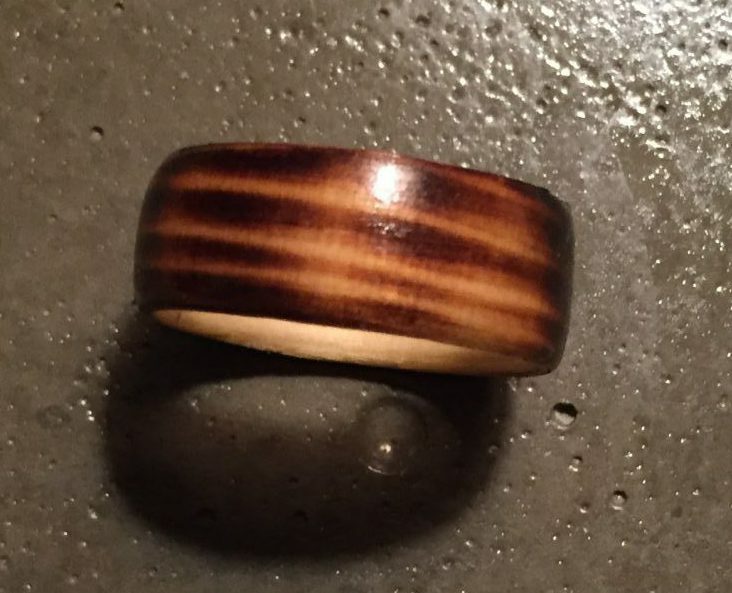 Sometime earlier this year I wanted to learn how to make bent wood rings. 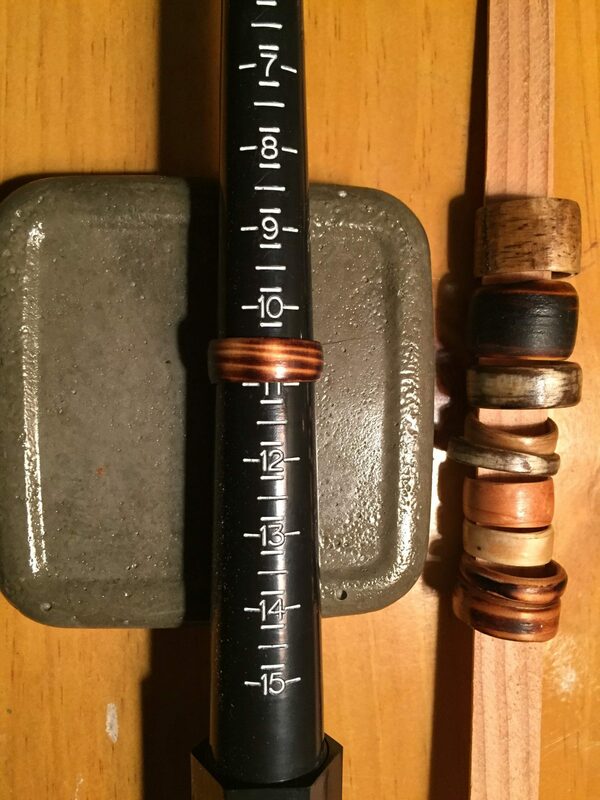 After a couple of successful trial runs a friend challenged me to make a batch for a then upcoming craft-fair. The rings were a hit but sized too big for those who were interested. So, I will be selling them here in my shop. I hope they all find homes with new owners that love them as much as I do.